What’s the Price for the 2018 INFINITI QX30? How Many MPG Does the 2018 INFINITI QX30 Get? What’s New for the 2018 INFINITI QX30? 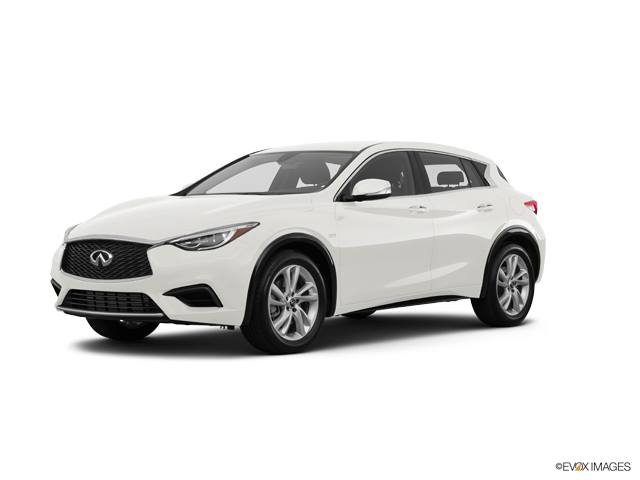 The 2018 INFINITI QX30 is competitive as a luxury subcompact SUV that boasts high-grade materials in the cabin and plenty of style on the exterior. As a vehicle that has plenty of edge, the car proves that it isn’t afraid to take a few risks with its design to stand out amongst the competition. There are a few notable features of the 2018 model that are worth reviewing to understand what the car has to offer the modern driver. Despite its size, the INFINITI QX30 is easy to drive and maneuver while providing a smooth ride with a minimal amount of body roll on winding roads. The car is ideal to drive on long trips or for daily commuting, making it have plenty of versatility with how it’s used. The car is built with a turbocharged 2.0-liter four-cylinder engine that generates 208 horsepower and has plenty of scoot on the highway or when driving around town. Front-wheel drive comes standard with all-wheel drive available on the Premium and Luxury trims for added traction. The interior of the SUV is well-built and doesn’t compromise with the quality of the setting that is provided. The features that are included are advanced and competitive for its class. Drivers can take advantage of two USB ports, a seven-inch touchscreen, a rearview camera, a 10-speaker Bose premium audio system, dual-zone automatic climate control, a six-speaker audio system, HD radio, and satellite radio. Those who purchase the upper trims can get more bells and whistles with a 360-degree camera that is offered for improved visibility, active park assist with parallel park assist, blind spot monitoring, automatic emergency braking, lane departure warning, a panoramic moonroof, front and rear parking sensors, a 10-speaker Bose premium audio system, and navigation. All of the buttons and controls on the dashboard are within reach of the driver’s seat and are easy to find, which allows the driver to keep their eyes on the road. The layout of the dashboard is also minimal and sleek, contributing to the impressive aesthetics in the cabin. Plenty of head- and legroom is provided inside the vehicle, which seats five people. Tall passengers can comfortably sit in the back without feeling cramped with the amount of space that is provided. Plenty of visibility is also offered, which allows the cabin to feel even more spacious. The exterior of the 2018 INFINITI QX30 is beautifully designed and will likely appeal to different types of consumers. The car is an SUV hatchback with crossover appeal that is mature and sophisticated. Fluid lines are present on the body of the vehicle, causing the car to appear as if it’s in motion. With an oversized spindle grille on the front, the car has a high level of appeal and effortlessly blends into the oversized headlights. Chrome material frames the windows on the vehicle, which contributes to the upscale design of the body. The updated exterior styling has a touch of athleticism but looks luxurious and classy. 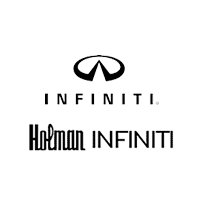 We welcome you to contact or visit our dealership for a test drive and to get a firsthand look at the 2018 INFINITI QX30.